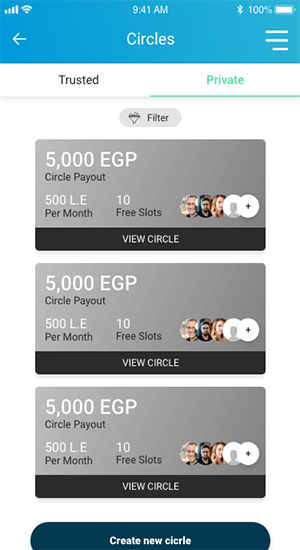 Increase your limit by providing verified data to unlock more circles and higher payouts. Depending on our credit assessment, a user will then be able to select a preferred slot and amount. 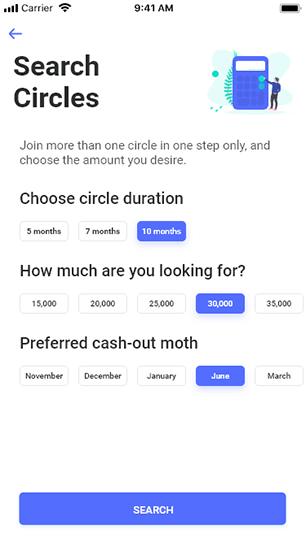 We provide a wide range of circle options for every users to select from. 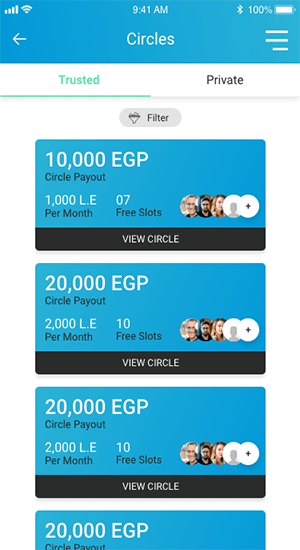 Once a suitable slot has been found a user can simply pick it and follow on with the next steps like choosing one of our available pay-in and pay-out options. Direct Salary deduction from your HR department: We reserve exclusive slots and higher payouts for those corporate partners employees. 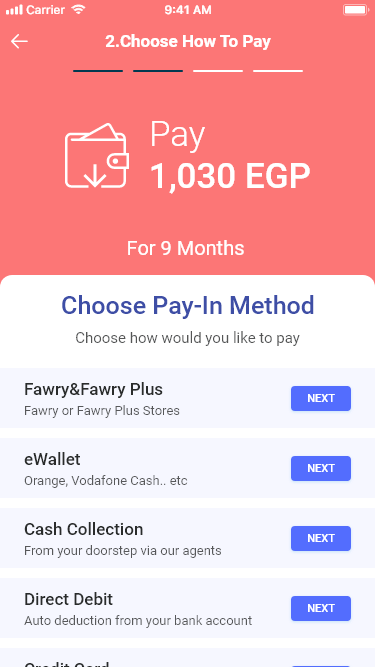 Card payment: Simply add your card. We will then charge it every month with the installment. 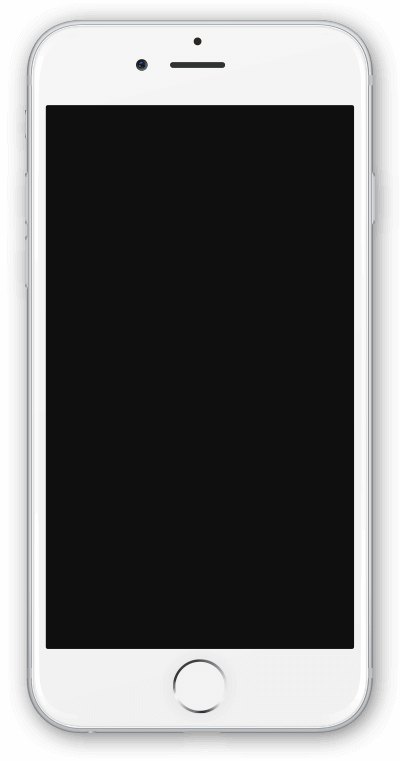 Cash collection: Simply add your address and contact details and we will send you an agent for installment pickup or payout delivery. Our fees are calculated per selected slot. The very first slot being the highest and the last slot being zero. We offer a wide range of payment options for every user to select from. Circles you can join with other trusted peers subject to meeting our scoring criteria. 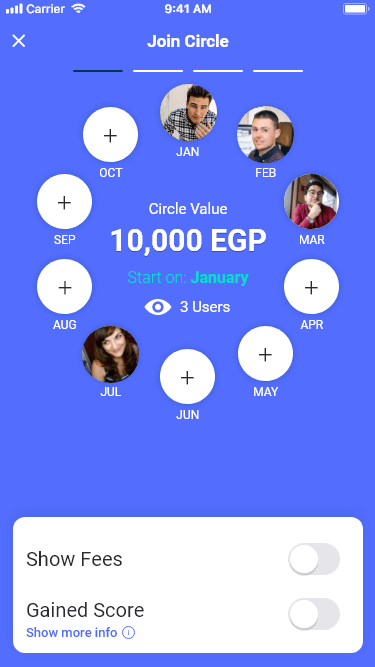 Trusted circles are circles with other participants that are not necessarily within your social graph. Meaning trusted circles are with others that we believe are trusted enough for you to be able to join circles with. 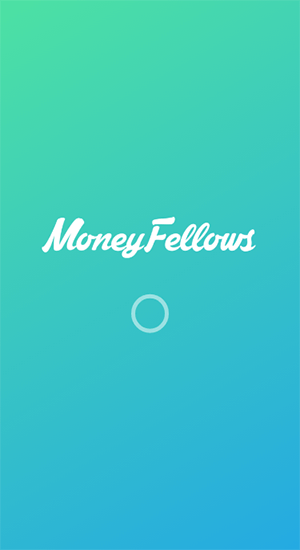 Because we believe very much in our screening and assessment methods Moneyfellows will guarantee all pay-ins subject to signing the Moneyfellows legal contract before receiving the payout. Why Moneyfellows is better than the traditional offline model? 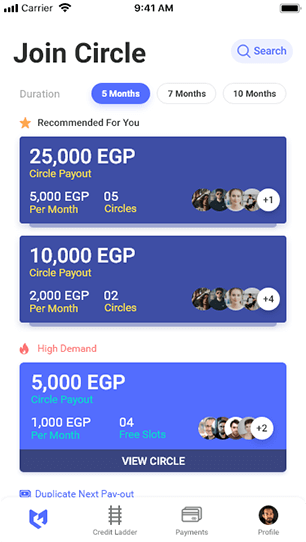 Moneyfellows’ Gameya is an easier way to browse and find suitable circles that doesn’t necessarily have to be with others that are within your own social graph. This allows you to access circles with other trusted participants from a much wider pool of potential candidates. 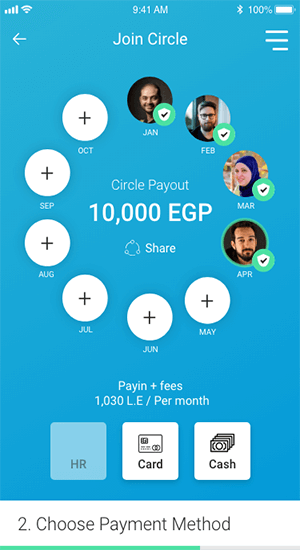 Moneyfellows’ gameya is completely efficient, transparent and automated to an extent that you can manage, track, join pay installments and receive your payouts without having to even move from your sofa. 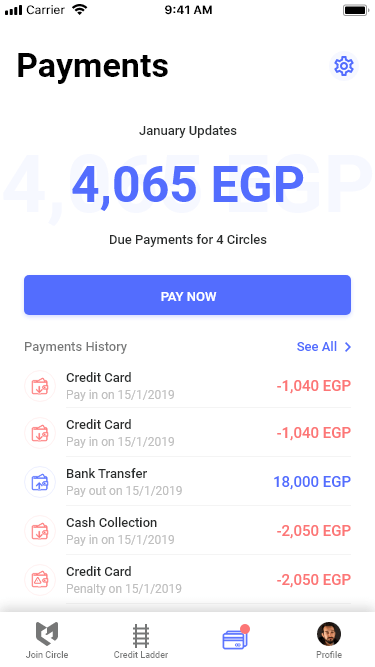 Moneyfellows’ Gameya keeps track of all payment behaviour and many other things that helps you build up your credit score. 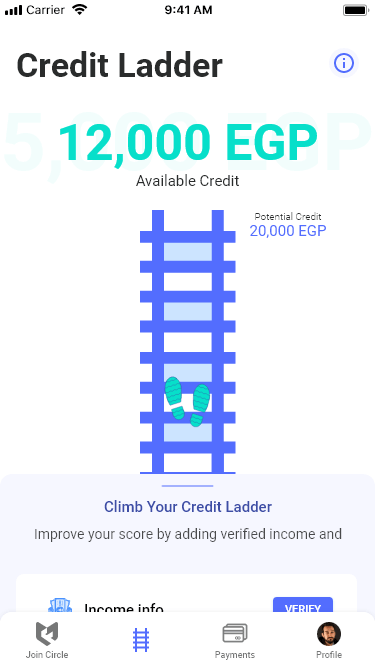 Building up your credit score on Moneyfellows then will allow you to join circles with higher payouts, join more public circles and even eventually being able to access third party financial services based on that score. Yes, MoneyFellows is registered and approved company in both Egypt and United Kingdom and abides to law rules. Why should I trust moneyfellows? 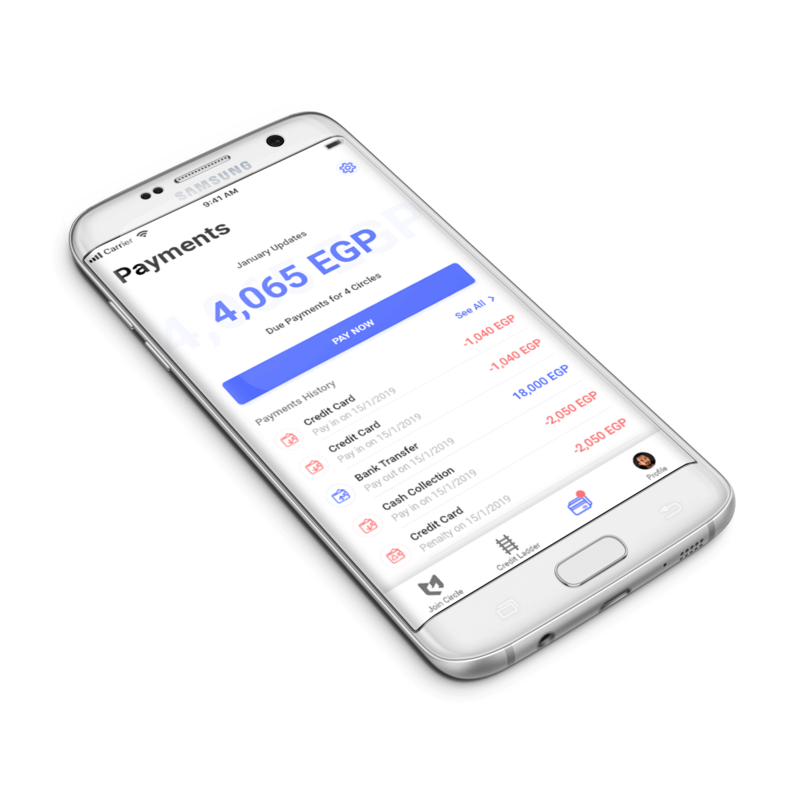 All payments made through our platform is being controlled and regulated by our banking partner. 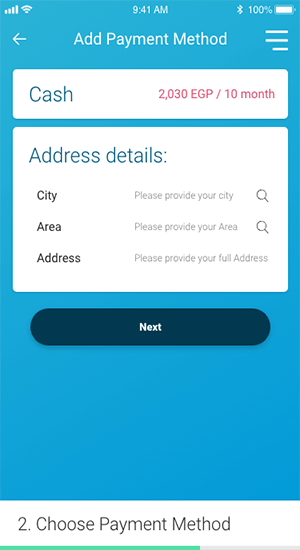 We never hold our user’s funds in our very own bank accounts. 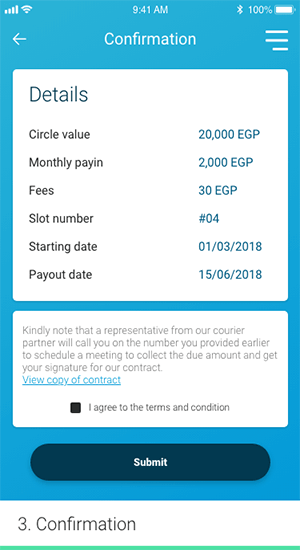 Every user signs the contract that is also counter signed from Moneyfellows obliging us to repay every penny we get (minus our fees) to the designated user. Are circles with other participants that are not necessarily within your social graph. Because we believe very much in our assessment methods, Moneyfellows guarantees all payments. 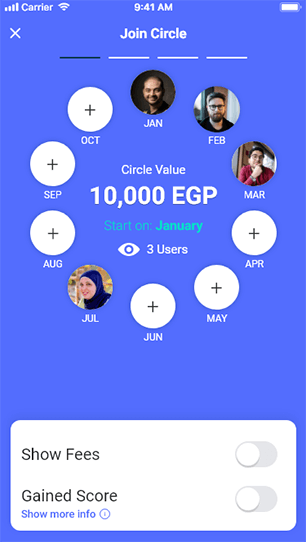 Why should I trust other users in trusted circles? 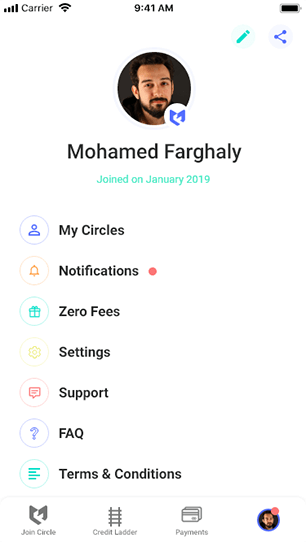 All users are required to fill minimum requirements to join Trusted Circles, including signing a legal contract and providing valid National ID. 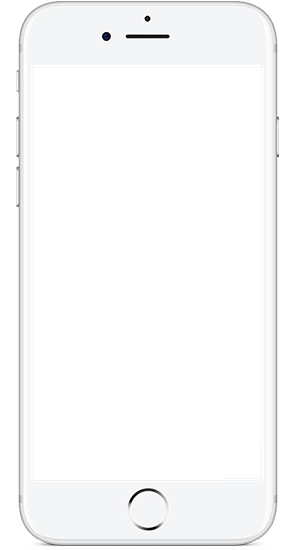 Users would also need to authorize payments from either their payrolls (via their employer’s HR or Finance department) or cards. Salary Deduction: we deduce paying automatically from partner corporates. Credit Card: we accept credit card payments for paying. 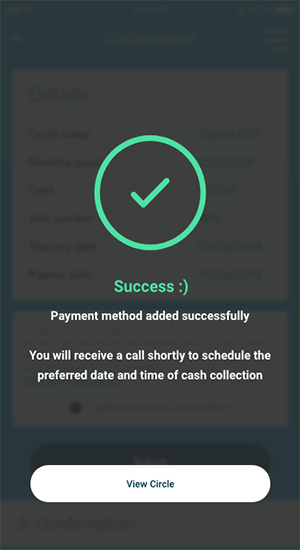 Cash Collection: we will send someone to your place to collect payin. 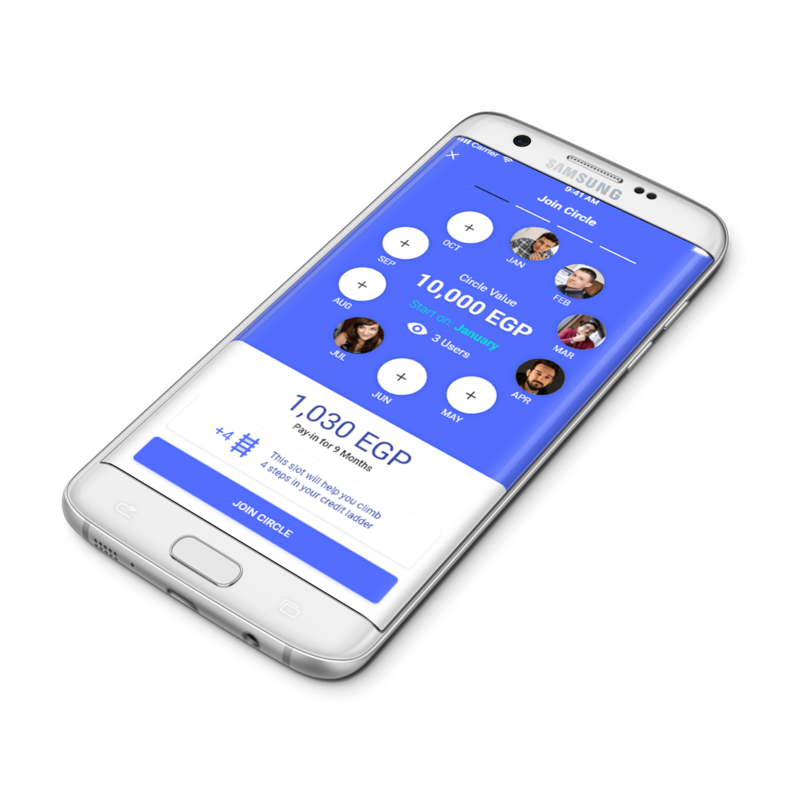 Bank Transfer: we will transfer the payout to your bank account. 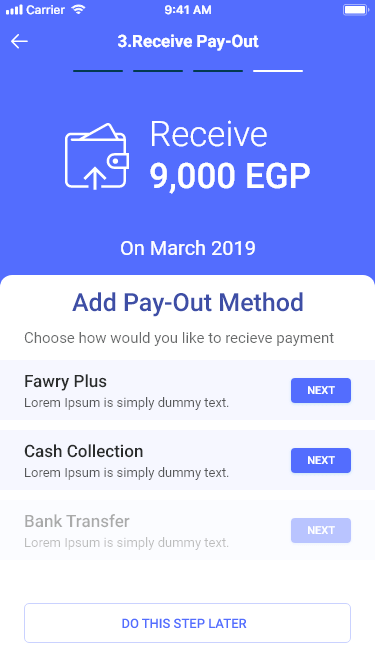 Cash Delivery: we will send someone to your place to deliver your payout.